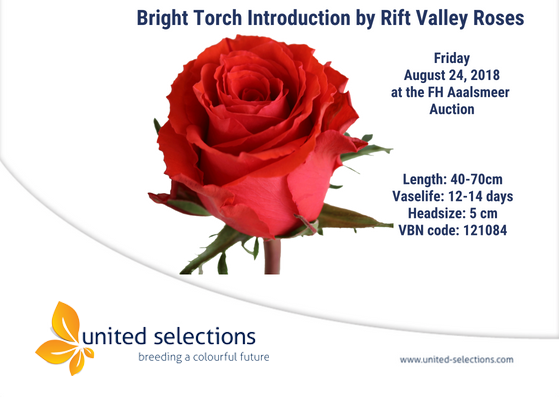 Today, Friday 24th August Rift Valley Roses from Kenya, will be introducing Rosa Bright Torch to the FH Aalsmeer auction. Bright Torch is a direct mutation of Red Torch a pupular red variety in the market. During the IFTEX 2018 in Nairobi, Kenya, we officially introduced our new spray line which was well received. – Blossom Selections – These are big flowered sprays with 3-10 flowers per stem. 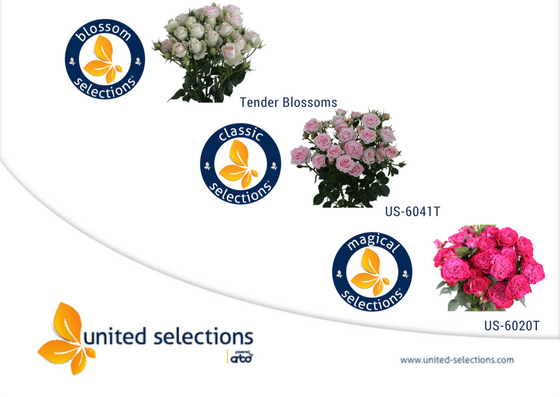 – Classic Selections – These are the ‘traditional’ sprays with 5-10 flowers per stem. – Magical Selections – These sprays have ‘a special opening’ with 3-10 flowers per stem. We are present again at this year’s Roooz event that takes place every year. 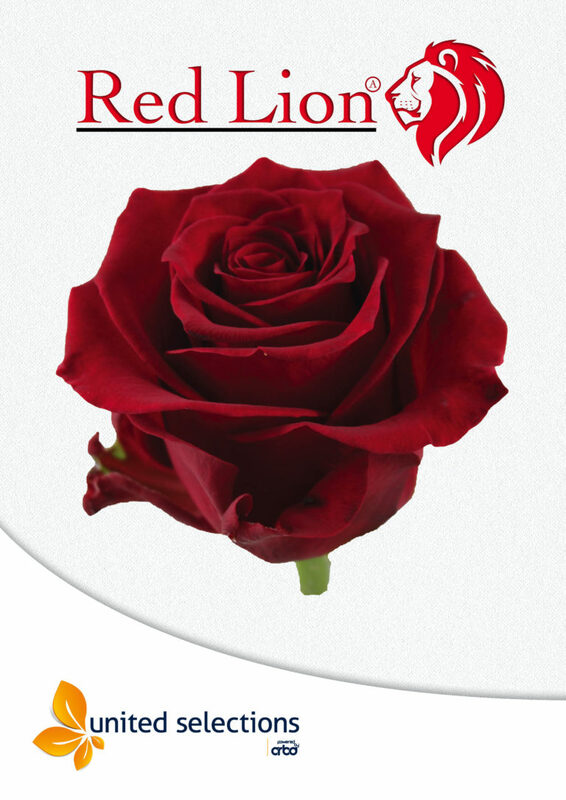 In the past, one of our rose varieties – Shiary was the overall winner in both categories. We hope to do even better this year. 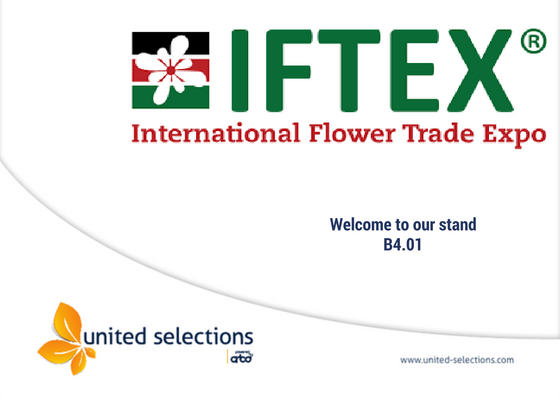 We warmly welcome you to IFTEX 2018 in Nairobi, Kenya. We will be presenting our interesting assortment comprising of the existing as well as new additions. You are therefore encouraged to pay us a visit in our stand number B4.01. 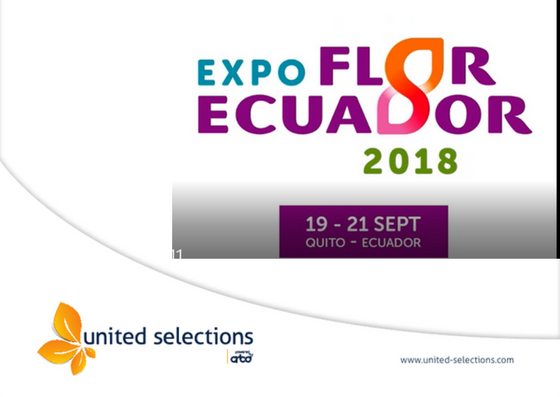 This will be a great business opportunity to explore our vast assortment of roses and we will introduce a new product line of spray roses. 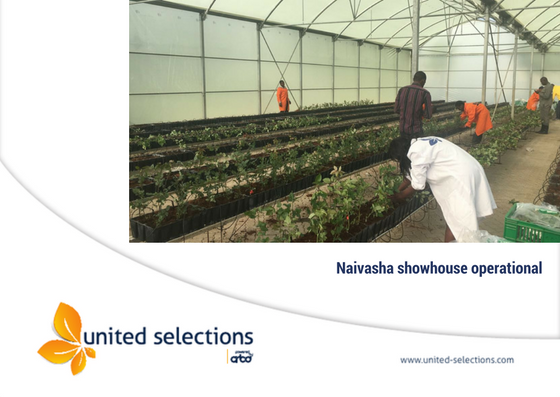 After a few months of hard work, we can finally announce the start of planting our varieties in a brand new United Selections location in Naivasha. A special thanks goes to the flower business park and Panda flowers team. They were of great support during this period. We transferred an existing greenhouse (from Panda Flowers) into a very nice place where we can show our latest additions to our commercial assortment. In case you would like to visit, please contact Elvis Musyoka: emusyoka@united-selections.com or +254 (0) 725 176 756 for an appointment. 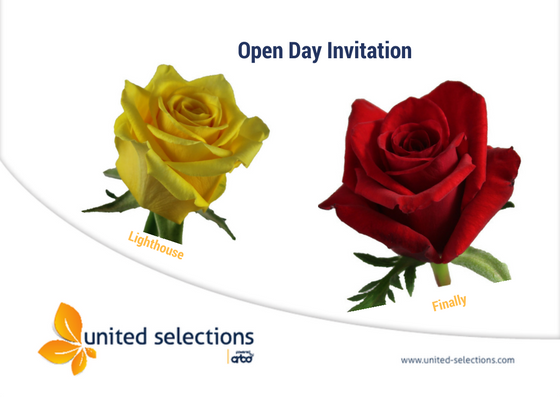 You are warmly welcomed to our ongoing open day event at our showcase located in C.I. Fillco Flowers S.A.S. Zipaquira. 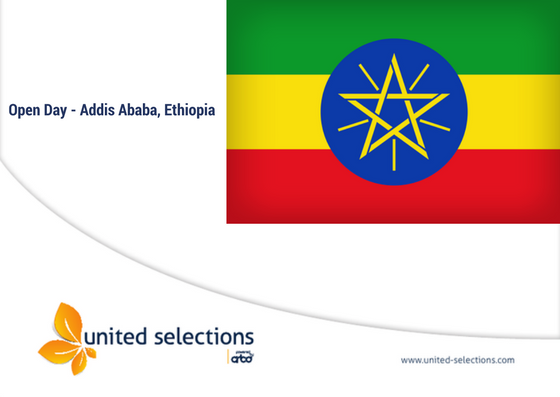 We take this opportunity to warmly welcome you to this year’s open day event in Debre Zeit. We encourage you to pay us a visit at our showhouse in Joytech, where we will be presenting our newest selections. Thursday evening we are organizing a social occasion in Addis Ababa. A personal invitation will be send separately. Please confirm your presence to Peter at: pschrama@united-selections.com. 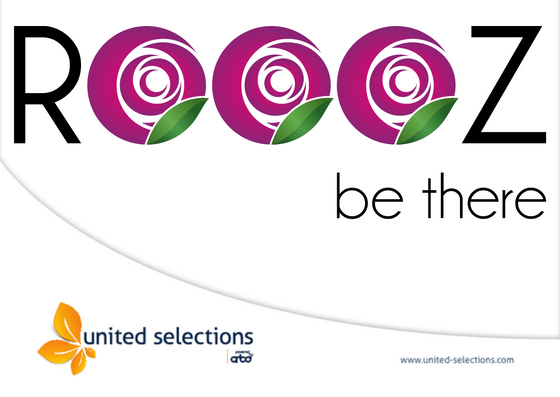 Tomorrow Friday 9th February Rift Valley Roses will be introducing Rosa Icon to the FH Aalsmeer auction. 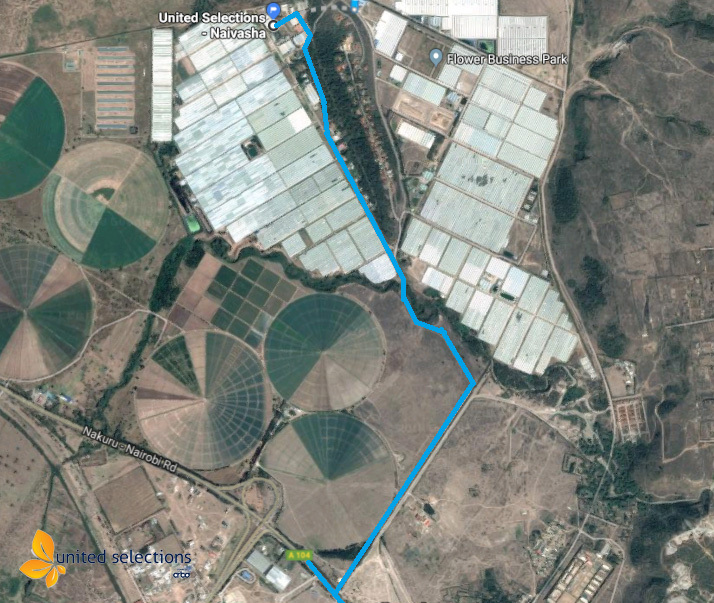 To usher in 2018, we are happy to invite you to our annual Open Days event at the Nakuru facility in Kenya. The two day event shall be held on Friday 12th & Saturday 13th of January, 2018. Calgary, World Class, and Lovely Peach. For these and more, all are encouraged to attend the open days.